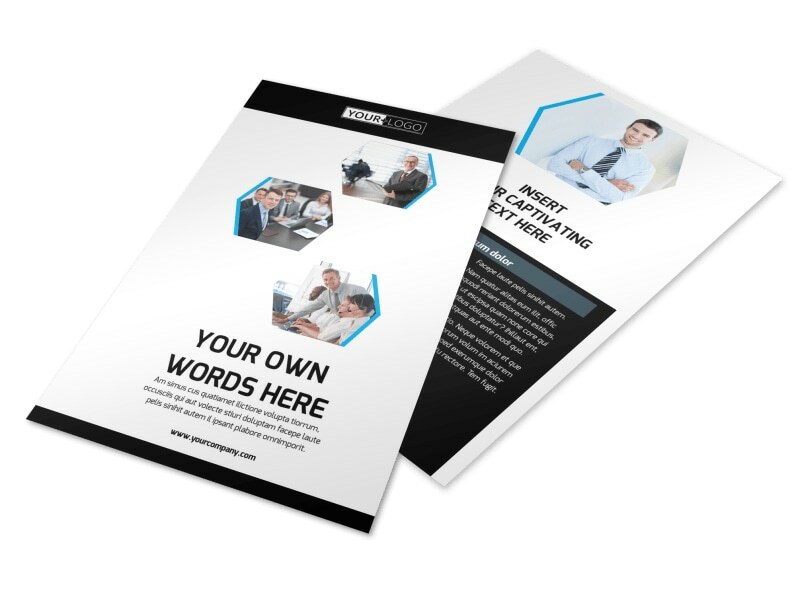 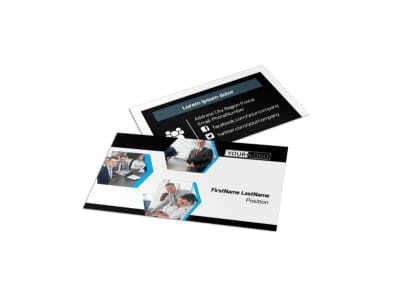 Customize our Elite Business Consulting Flyer Template and more! 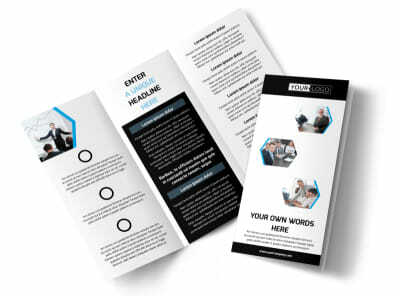 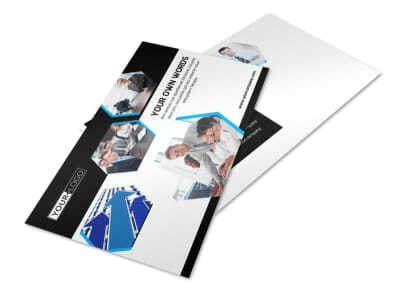 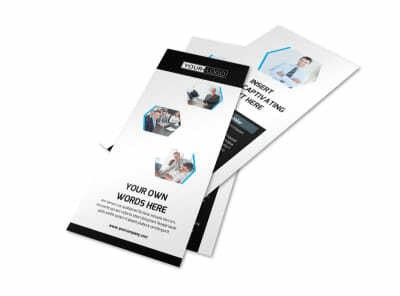 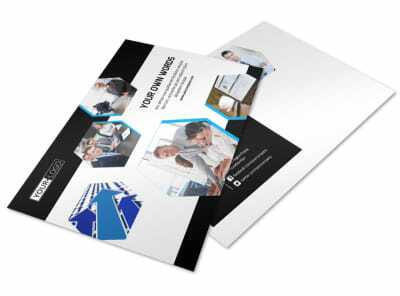 Impress clients new and old with elite business consulting flyers detailing what you can do for their businesses. 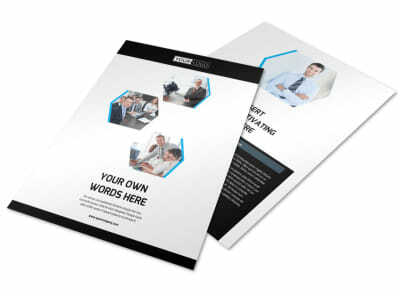 The design process couldn't be easier; pick a template, select a color scheme and font, and then upload graphics or images to give your design a little something extra. 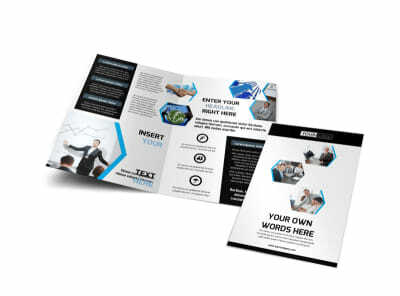 Print your flyers for integration into an existing marketing blitz, or let our professional print team tackle your order using premium materials for a polished finish.